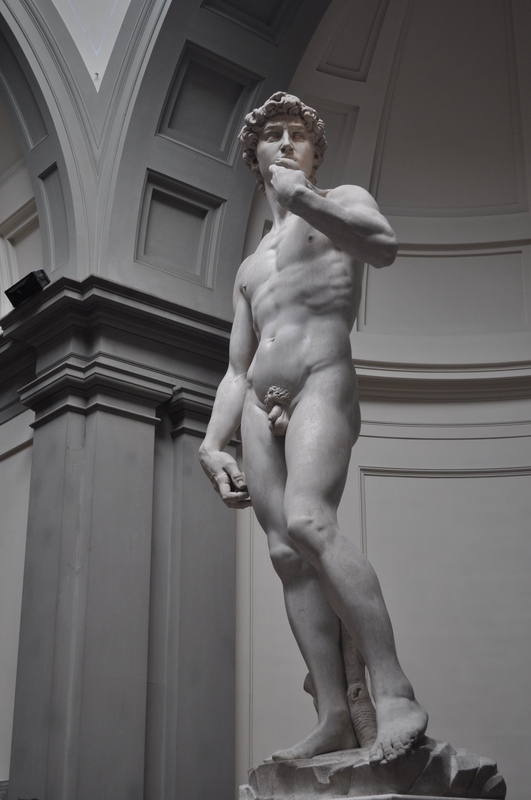 This entry was posted in Italy, Italy in Pictures and tagged Art, David, Florence, Hero, Italian Rennaisance, michelangelo, Photography on August 12, 2014 by Packerland. 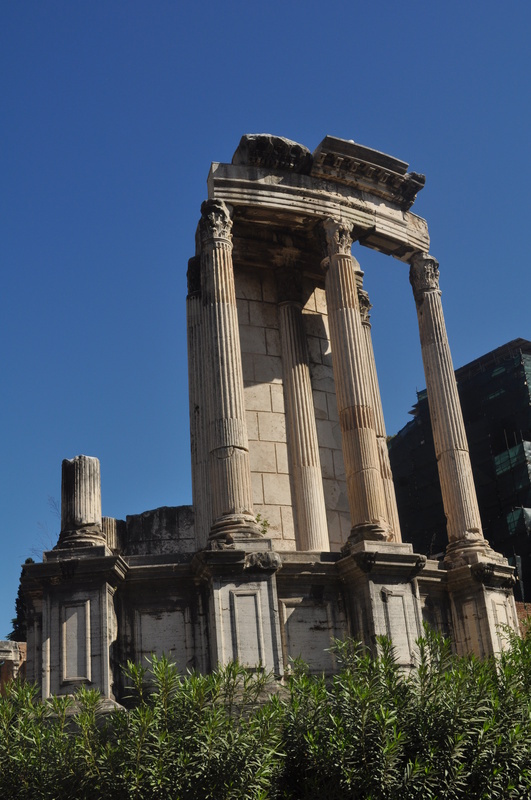 This entry was posted in Italy, Italy in Pictures and tagged Arch of Septimius Severus, Photography, Roman forum, Temple of Romulus, Temple of Vesta on June 18, 2014 by Packerland. The view from inside the first courtyard of The Palazzo Vecchio- the town hall of Florence, Italy. This entry was posted in Italy in Pictures, The Window and tagged Italy, longing, Love, Palazzo Vecchio, Photography, Poetry, romance, Windows on April 3, 2014 by Packerland. Time travel on a bicycle! As seen near the Colosseum in Rome. 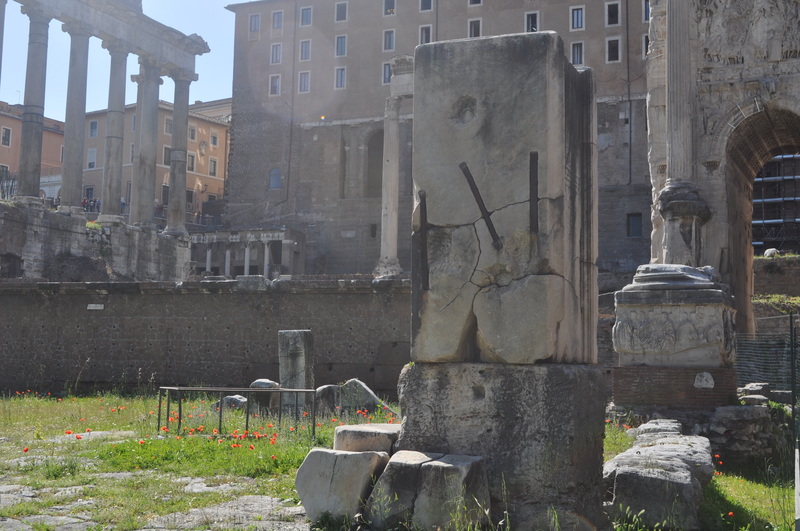 This entry was posted in Art, Italy, Italy in Pictures and tagged Colloseum, Graffiti, Italy, Photography, Rome on February 28, 2014 by Packerland. 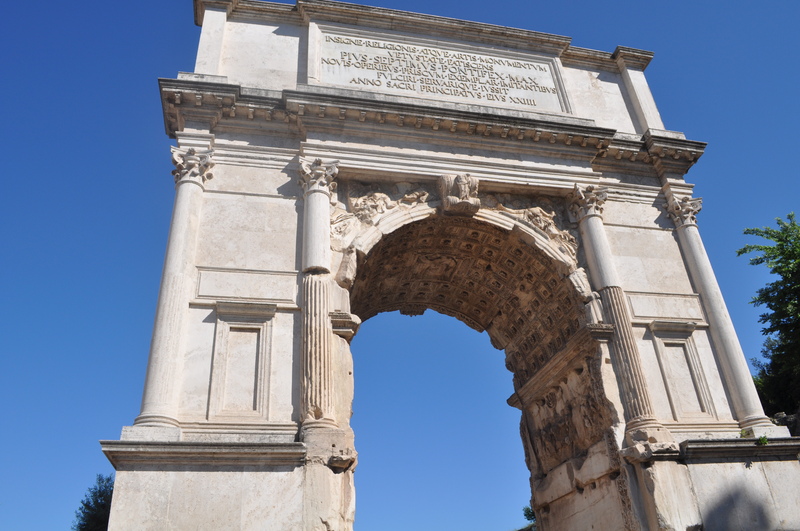 This entry was posted in Food for thought, Italy in Pictures and tagged children, Colosseum, Delhi, field trip, history, india, Photography, Red Fort, Rome on January 20, 2014 by Packerland. Did Michelangelo, Botticelli, da Vinci, Donatello traverse these streets? This entry was posted in Food for thought, Italy, Italy in Pictures, Pictures Speak, Random poetry and tagged A Journey In Pictures, Architecture, Art, Boticelli, culture, da Vinci, Donatello, Florence, history, Italy, michelangelo, Photography, Poetry on June 7, 2013 by Packerland. Students hard at work at the Piazza del Duomo (Cathedral Square) in Pisa, Italy. 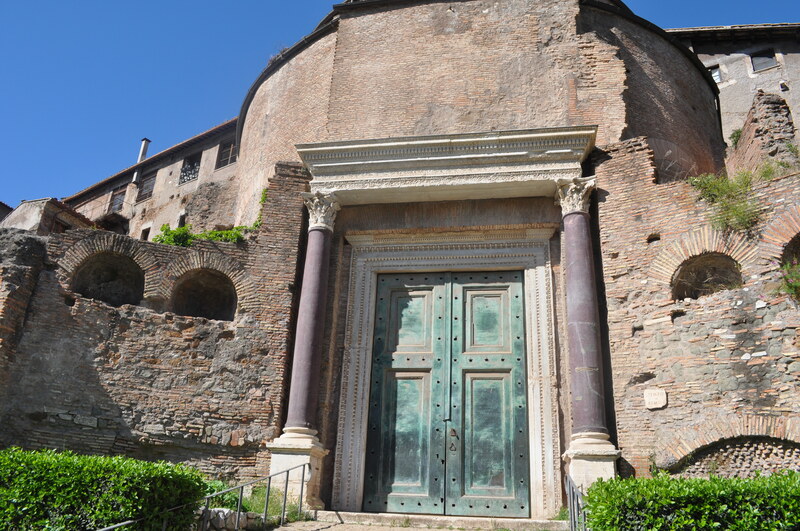 This entry was posted in Italy, Italy in Pictures and tagged A Journey In Pictures, Art, Italy, Leaning Tower, Photography, Pisa on June 1, 2013 by Packerland. This entry was posted in Italy, Italy in Pictures, Random poetry and tagged A Journey In Pictures, author, Florence, life, literature, Photography, Poetry, Roofs on May 27, 2013 by Packerland. This entry was posted in Inspirations, Italy, Italy in Pictures, Random poetry and tagged A Journey In Pictures, Leaning Tower, life, literature, Perceptions, Photography, Pisa, Poetry on May 23, 2013 by Packerland.